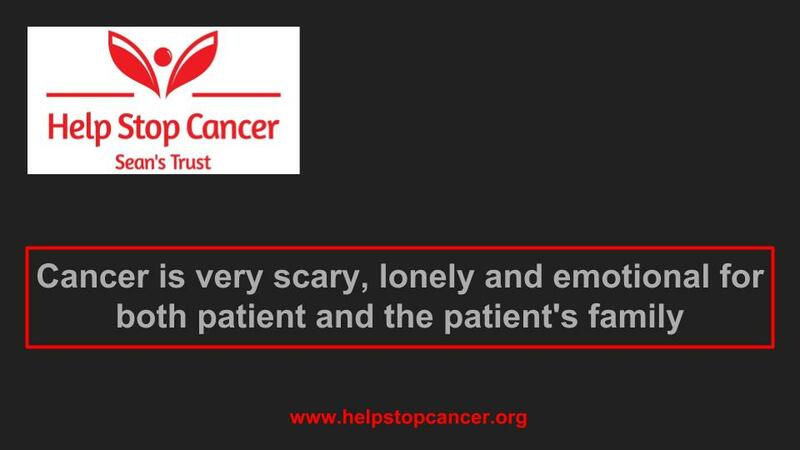 Help Stop Cancer – Sean’s Trust! 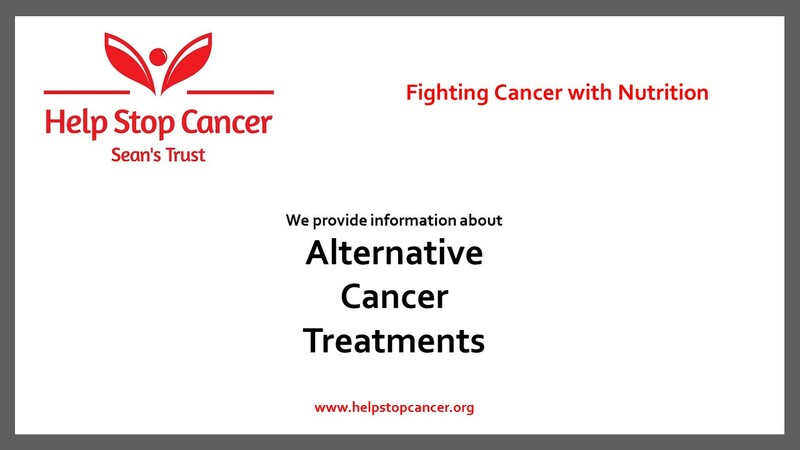 We provide information to people with cancer who choose to follow a gentle, natural and alternative cancer treatment. Not everyone diagnosed with cancer wants to undergo chemotherapy, radiation or surgery and cancer patients have that choice. Also not everyone with cancer is given the option of conventional treatment as the cancer maybe too advanced and would not help. Alternative treatments through nutrition are natural and gentle on the body and encourage the body’s natural healing through boosting the immune system to start working. There are no nasty side effects from treating cancer with nutrition, unlike conventional treatments which are toxic. Fighting cancer with nutrition as an alternative treatment is not for everyone as it requires a lot of hard work, commitment and perseverance. I am not doctor and only have developed and opinion based off of researching a few known things about cancer. First it needs an acidic environment, second is hates oxygen, and third there is some connection to nutrient deficiency. Overall the best alternative to cancer is to be healthy which entails eating nutritious foods, exercise, and supplementing the diet to round out any missing nutrients. From there start by not eating crap.